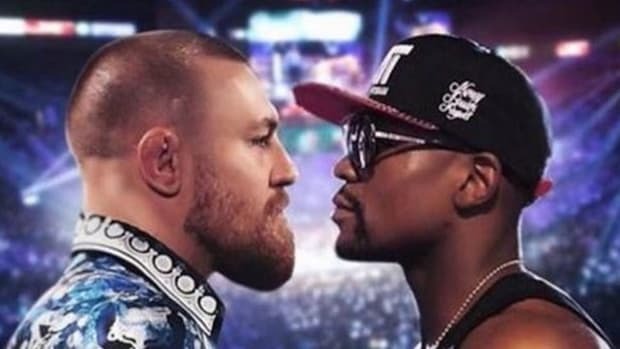 Finally, the two biggest stars in boxing (if not all sports) are finally set to fight in what is guaranteed to be the biggest and most lucrative fight in the history of boxing. 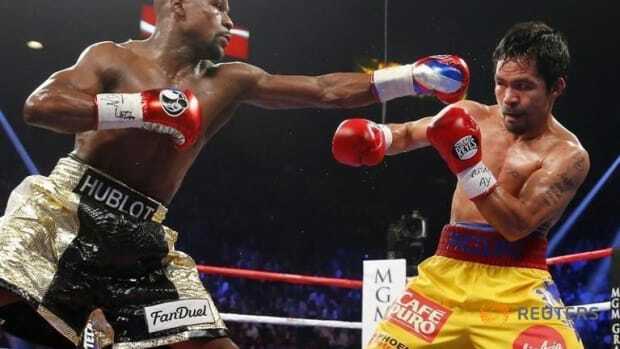 After years of waiting, excuses, mishaps and failed negotiations, Floyd Mayweather and Manny Pacquiao will do battle most likely at the MGM Grand in Las Vegas on May 2nd of this year. 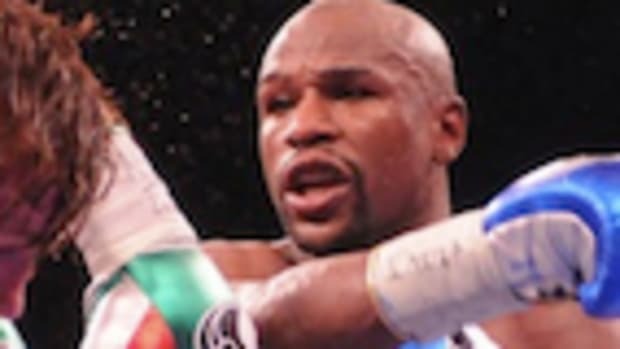 Floyd Mayweather Jr.&apos;s much-anticipated fight against Manny Pacquiao is finally set for May 2, Mayweather announced on his Shots social media app Friday. 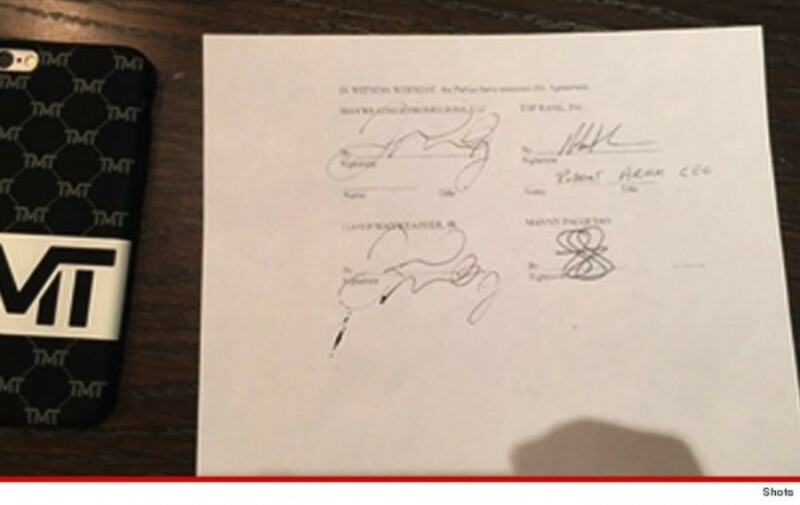 "What the world has been waiting for has arrived," Mayweather wrote. 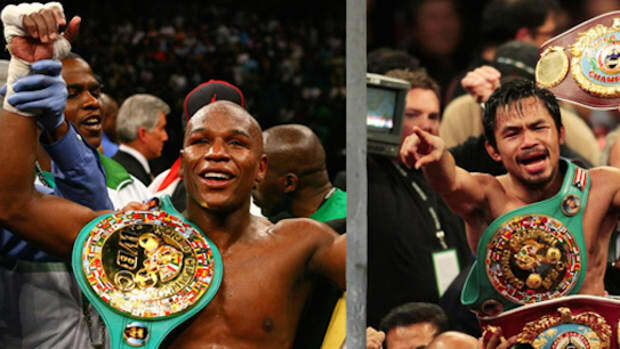 "Mayweather vs. Pacquiao on May 2, 2015, is a done deal. I promised the fans we would get this done, and we did. We will make history on May 2nd. 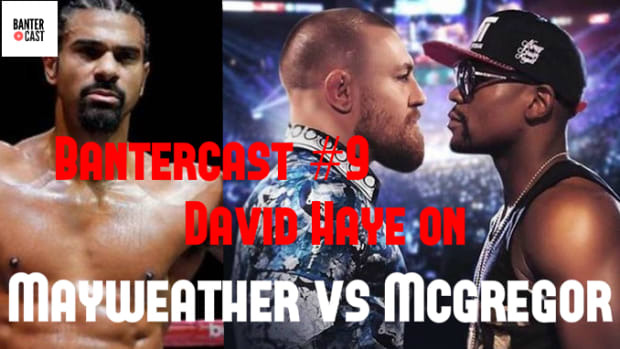 Don&apos;t miss it! 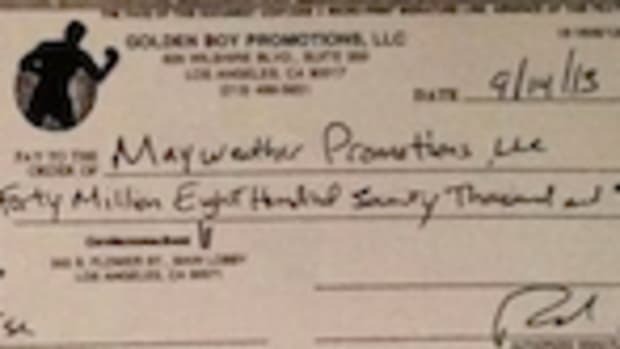 For anyone vaguely interested in boxing, this is a huge, huge deal. 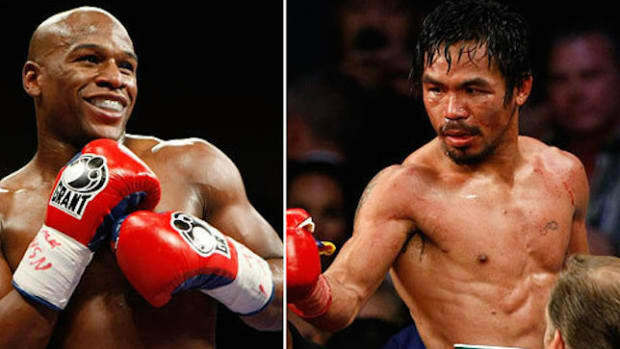 Both men are regarded as the top fighters in their division (Mayweather is number one at 147lbs, while Pacquiao is number two), and have been skirting around a fight since 2009. 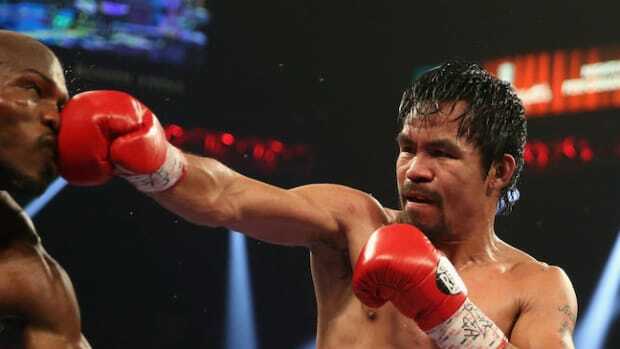 That&apos;s almost 6 years of waiting, so I say this on behalf of all boxing fans - thank f*cking God for that.